The Federal Trade Commission (FTC) has shut down four groups responsible for placing billions of illegal robocalls. The companies have agreed to settlements with the agency, under which they are barred from making robocalls or using automatic dialers to place calls. Additionally, each defendant faces a steep fine ranging between $500,000 to $3.64 million. The groups pitched services including auto warranties, debt-relief services, home security systems, fake charities, and services to help improve Google search results. Reducing the number of robocalls consumers receive has become a priority among Republican and Democratic lawmakers alike. In February, a bipartisan group of lawmakers worked together to craft legislation that would make it more difficult for robocallers to operate. 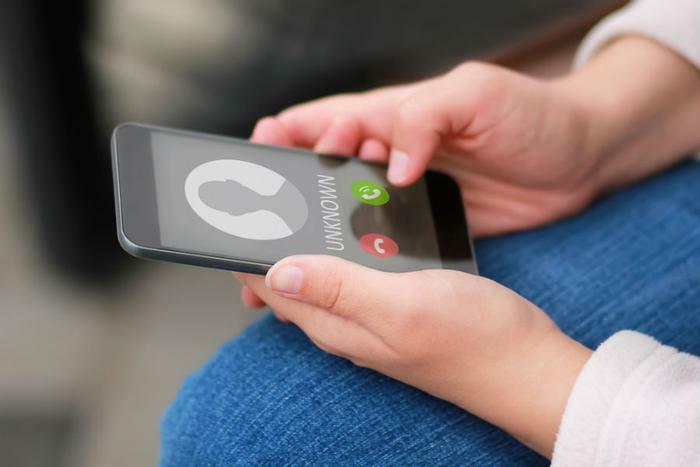 Last week, AT&T and Comcast announced that they will begin offering customers a feature which can help verify that an incoming call isn’t from a spoofed number. This week, Verizon also said that it will adopt anti-spoofing technology to help consumers protect themselves from unwanted calls. The FTC said it’s brought dozens of cases targeting illegal robocalls. “Fighting unwanted calls remains one of our highest priorities,” said Andrew Smith, Director of the FTC’s Bureau of Consumer Protection. The agency offers advice for consumers seeking to limit unwanted robocalls on its website.